I'm not a real gear head type of guy. I think it's important to have good equipment, but in my experience 90% of the sound you make comes from how you play. On most of the videos here it's just the guitar and the amp, with a bit of reverb and delay and occasionally some mild modulation effects. I don't use any overdrive or distortion pedals anymore because they all make my amp sound different, and I like the sound of my amp! Using the volume and tone controls on the guitar, using my coil split switch, picking harder or softer and adjusting the gain on the amp is pretty well all I do for getting different sounds. My electric guitar is a 1975 Gibson Les Paul Deluxe. I bought it in 1976. It's a great guitar and does pretty well everything I want it to. Over the years I've replaced almost everything on it. I have Suhr Aldrich pickups on it now days and have them coil split. I really like these pickups. They can go from a really fat lead tone, to a mild crunch but they also give a fabulous pristine clean sound. Having the coil split switch opens up a whole other set of sounds. Really great for single coil "strat" type sounds. 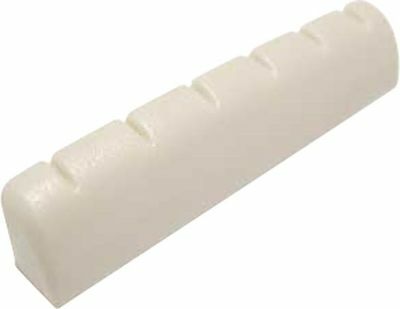 ​I had a Tonepro locking bridge and tailpiece put on a couple of years ago and I have to say it was an incredible improvement in intonation and also it noticeably increased the sustain and over all stability of the guitar. 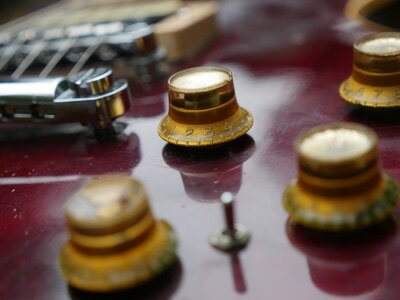 I replaced the original Gibson machine heads many years ago with a set of Schallers. IMHO, the Schallers are far superior. I've had the frets replaced many times over the years. The last time about two years ago I went with the jumbo frets. I really like them. I had a Tusq nut put in a few years ago. It's made out of teflon so it really helps with the G string binding at the nut that seems to be an issue with just about all Les Pauls. 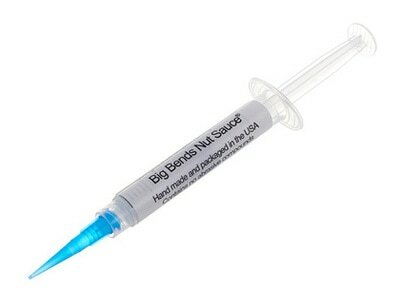 ​I also use something called Big Bend's Nut Sauce. It was recommended to me by my friend Tim Pierce, an incredible guitarist and a really nice guy. The sauce is amazing and has totally cured the binding issue. I put a bit in the nut slot of all the strings. Back in the day I used to use graphite, but that gets very messy so I would highly recommend BBNS to all Les Paul owners. 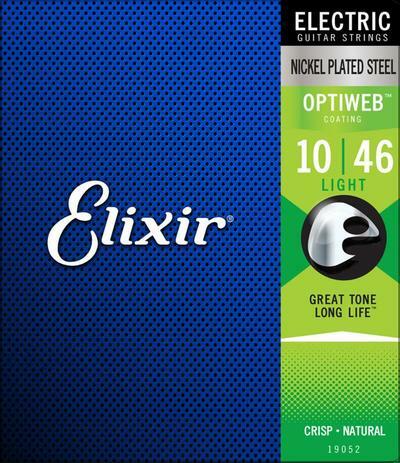 The last time I changed strings I went from the Elixir Nanoweb 10-46, to their new Optiweb 10-46 strings and I have to say that these new strings are a lot brighter and feel more natural than the Nanowebs. I noticed the difference right away, even before plugging in. It's just a brighter sound, and on a Les Paul which can sometimes be a bit on the muddy side, a bit more brightness is not a bad thing. So for now, that's what I'm going to be using. 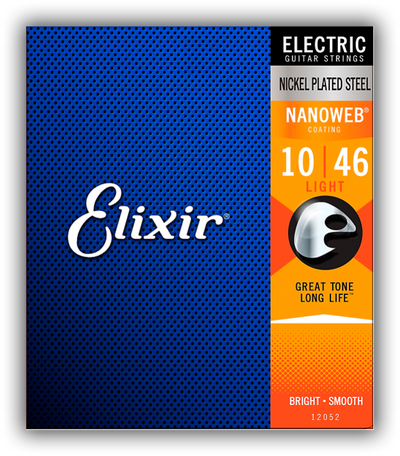 Elixir strings are the best strings I've ever used. Because of the coating, they never rust or tarnish and last easily 5 times longer than uncoated strings. 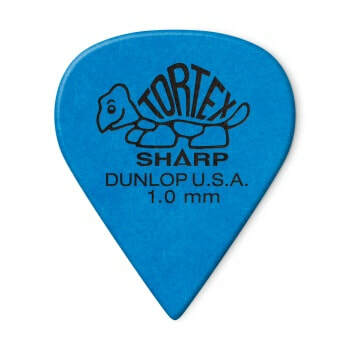 Lately I've been using the Dunlop Tortex Sharp 1.0mm pick and really liking it. It seems a bit more accurate for playing faster picking lead type stuff. 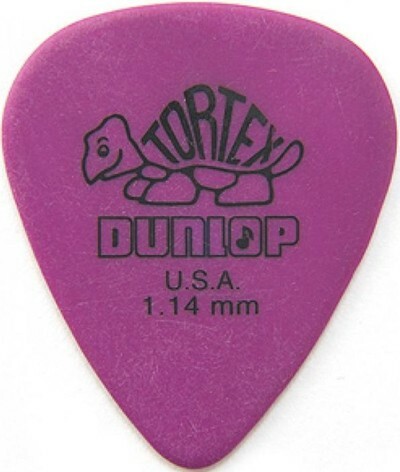 For most stuff on my electric I use Dunlop Tortex 1.14mm picks. I've been using them for as long as I can remember. They're excellent picks and very durable. 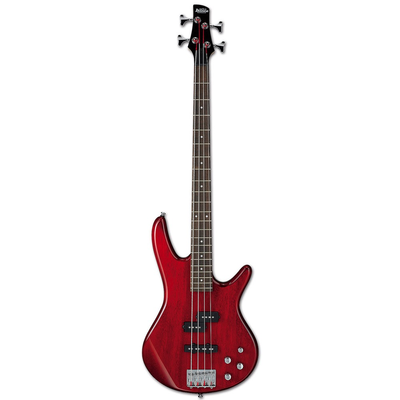 I use an Ibanez Gio bass for making my backing tracks. The Gio is very easy to play and sounds great. For 200 bucks, it's an amazing value! For what I'm doing it fits the bill perfectly. My amp is an Egnater Renegade head. I just love this amp! 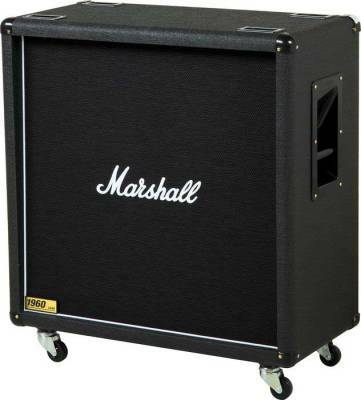 It sounds more like a Marshall than a Marshall does! It's made by a guy called Bruce Egnater. It has a fantastic pristine clean channel and an absolutely killer gain channel. But the coolest thing about it is that it has two sets of tubes, 6L6 and EL34. The 6L6 is more of the fender sound and the EL34 is the Marshall sound. You can go all Fender or all Marshall or anywhere in between. It's the most versatile amp I've ever owned. You can virtually get any sound out of it. It's kind of like owning 5 amps! Just love it. Now days I'm using a Two Notes Torpedo Live. It’s a load box and a speaker emulator so I’m not running my Marshall 1960b speaker cabinet anymore. It enables you to crank up your tube amp but use headphones, or listen at low volume through your monitors, so I can be rocking out and getting a fantastic sound without bothering people around me. I really love this thing! It literally changed my life! I bought it used off a guy who loaded it with a bunch of custom IRs. The one I use is the Scumback Marshall 1960a. I just leave it on that 100% of the time. It sounds absolutely perfect for everything I need it to do. 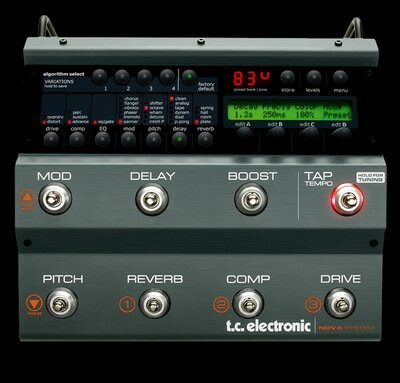 I use a TC Electronics Nova System through the loop for effects. The Nova's effects are super high quality. I mostly use the digital delays which are pristine, it's really nice. 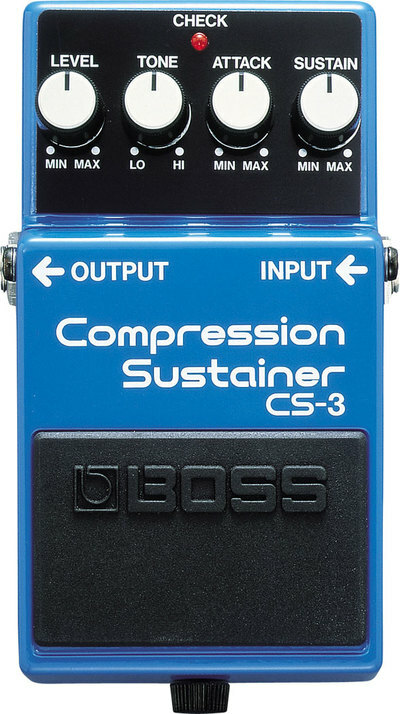 I also have a Boss CS-3 compressor that I rarely use, but comes in handy on some things. 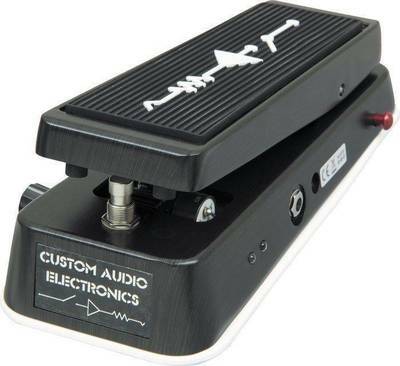 My wah is a Dunlop MC404 CAE Dual Inductor, REALLY great pedal! 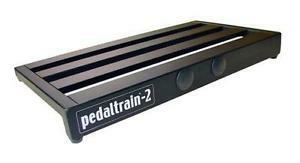 This is by far the best wah pedal I've ever owned. 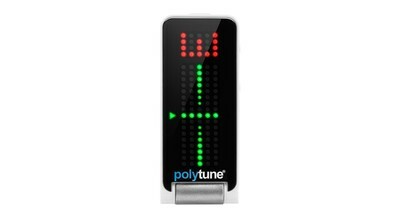 I also use a Polytune tuner which is fantastic. I mount all of this on a Pedaltrain 2 pedal board. It's an excellent , super sturdy board. 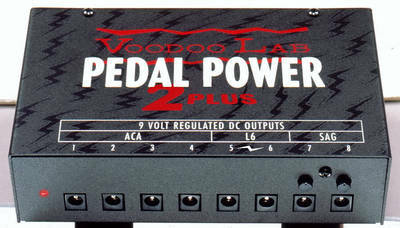 I use a Voodoo Labs Pedal Power unit to power them. This is a very, quiet, smooth and reliable power supply but the best thing about it is that you'll never have to buy another battery which is fantastic. To hook up the pedals I use the George L's Effects Kit. It's a great system where you make your own cables so you can custom fit them to any size. You don't need any special tools other than a utility knife or cable cutter. The ends just screw on. It's the best system I've ever used. Super easy and extremely reliable. ​For transcribing the music I use an awesome program that I highly recommend called Transcribe. It's a superb piece of software that not only allows you to slow down the music while maintaining the key, but to separate the left and right channels. You can also use an "out of phase" mode that will help you to hear parts you might not be able to otherwise. It does a ton of other stuff too. I've used a few of these types of programs, but this one is the best. They offer a 30 day trial so you can check it out before you buy it. If you want to start to learn how to figure stuff out on your own, this is the best tool you can use. 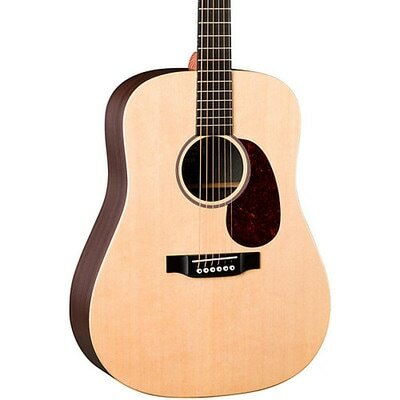 ​I just got a new acoustic guitar, a Taylor 314ce. This is a beautiful guitar. It has a bit more low end than the 214koa so it has a different sound. Over all it's a very high quality guitar without the bling that comes with some of the more expensive ones. All I care about is the sound and the playability anyways so it's a perfect fit for me. I tried a lot of other guitars but IMHO no one is coming close to Taylor these days. They're the best acoustic guitars you can get. 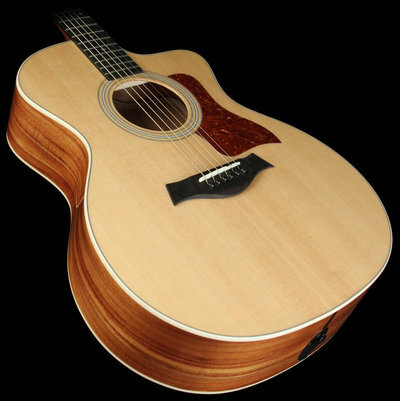 My main acoustic is a Taylor 214ce Koa Deluxe. 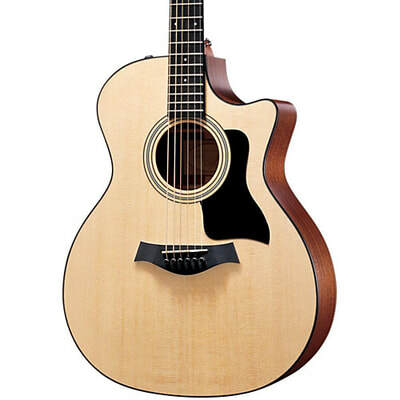 I really love this guitar, it intonates really well and has a very balanced tone. It's a bit brighter than some of their other models like the 814ce, but I like a brighter guitar tone as I find it records beautifully. Like all Taylors it's also very easy to play. 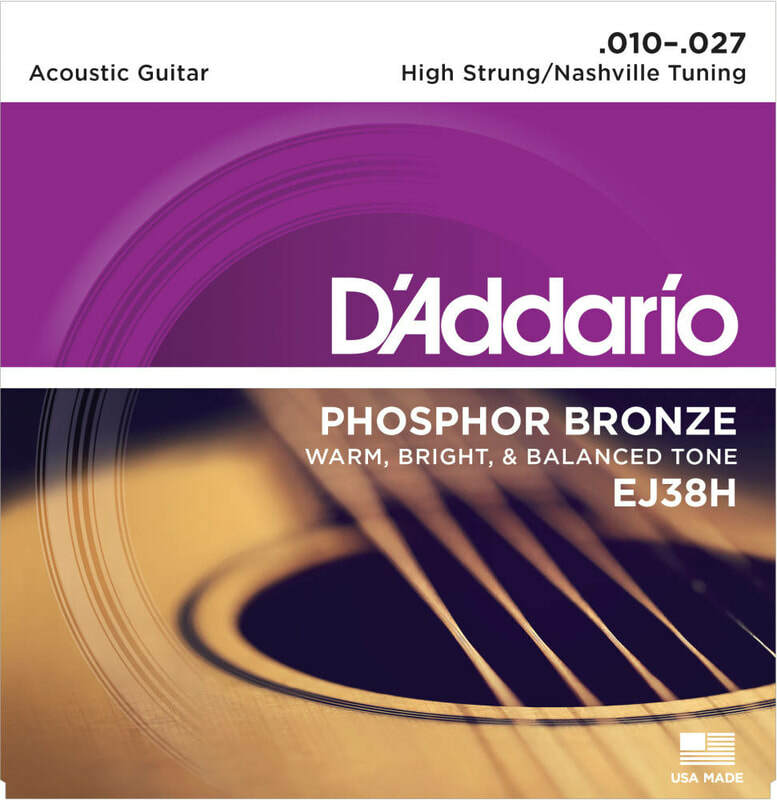 For strings, I use Elixir phosphor bronze HD lights (13-53). With the slightly heavier top end, it makes for a super balanced sound. I'm really glad I switched over from the lights (12-53) that I used to use. It's made a big difference. I also have a real old Ovation Balladeer. I keep this in Nashville tuning to emulate 12 string parts. It's a good guitar, but the intonation on it has never been great so I use it sparingly. ​I also use a Taylor GS mini mahogany in some videos. It's a smaller scale guitar and I really like it a lot. It has a full rich tone that is quite surprising for a small scale guitar and of course being smaller, it's super easy to play. For anyone starting out, or even experienced players, I would highly recommend this guitar. The value is very high for what you'll pay for it. 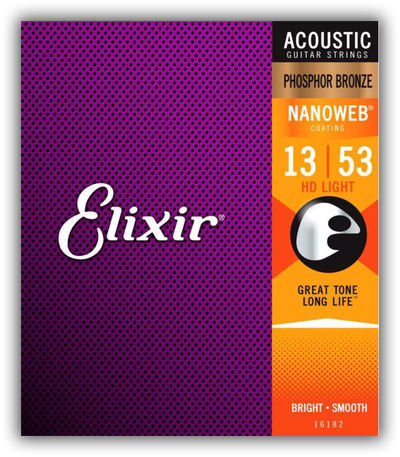 I also use the Elixir phosphor bronze HD lights on this guitar. I've also used a Martin DX1RAE in a couple of videos, "Old Man" and "Never Going Back Again". This is a great guitar. It gives you that Martin sound, is easy to play and won't cost you an arm or a leg. 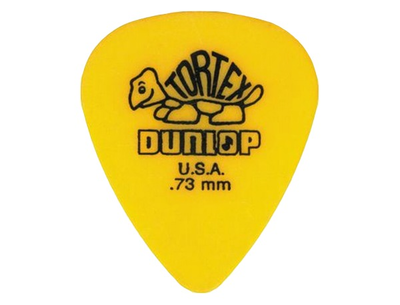 For most strumming type playing I use Dunlop Tortex .73mm picks. These are a lighter pick and have a bit of flexibility in them. If I'm doing solo type stuff I'll use the Tortex 1.14 mm. For some tunes I'll use a Nashville High Strung set of strings to emulate a twelve string. I do this by tracking the six string part with a guitar with these strings. It's just the high strings of a twelve string set. 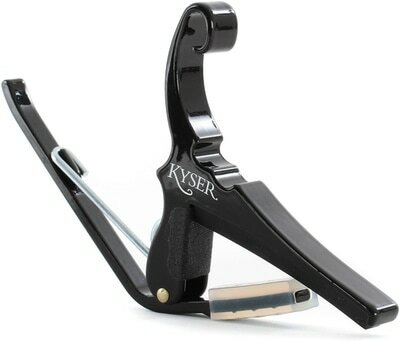 I use a Kyser capo. It's basic but it gets the job done. 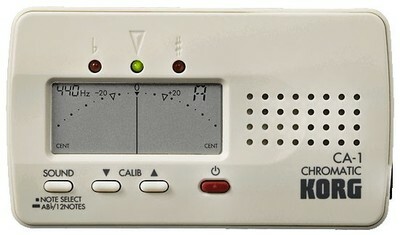 When I'm playing my acoustic guitars, as I'm not a big fan of the headstock tuners, I prefer to use the Korg Chromatic CA-1. It uses a needle and and in my experience is much more accurate. 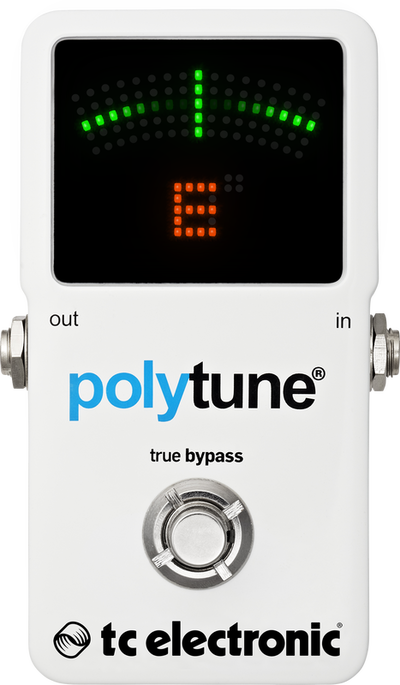 10/2017 UPDATE: As I said above I've never used a headstock tuner that I thought was very accurate until I tried the TC Electronics Polytune Clipon tuner. This thing is amazing! It's super accurate and also really easy to see. It's like having a polytune pedal on my headstock. It's a bit more expensive than the other headstock tuners but it's worth every penny. I highly recommend it. I recently upgraded my audio interface to an RME Babyface Pro. It's an extremely well made and high quality interface. I could tell right away, even before recording anything! Just listening to music you can hear the difference. Everything is much more clear and distinct. I'm still getting to know it, but for the little time I've used it, I'm blown away by it's quality. 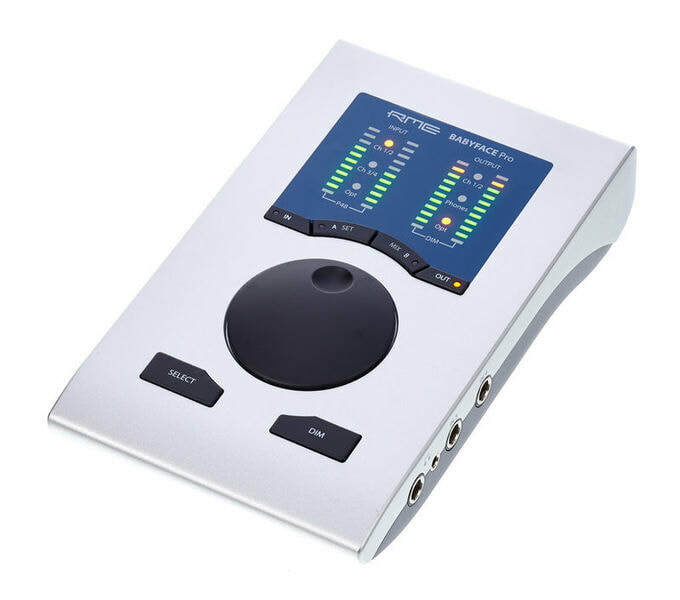 One of the strongest features apart from the quality of the preamps is the software driver. It's super stable and never crashes! It comes with a software mixing package called Total Mix FX. It takes a bit of getting used to, but when you do it's hard to imagine how I got by without it. 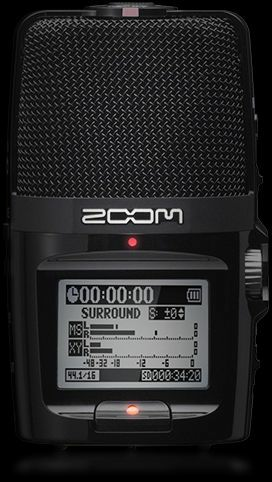 I would highly reccomend it if you're looking to increase the quality of your recordings. The audio interface I've used until January 2019 is the Focusrite Scarlett 212j. This is just a great piece of equipment. What I like about it is the green and red lights around the knobs that let you know with a glance if your levels are good. This thing has been rock solid from day one. It's also very easy to setup. 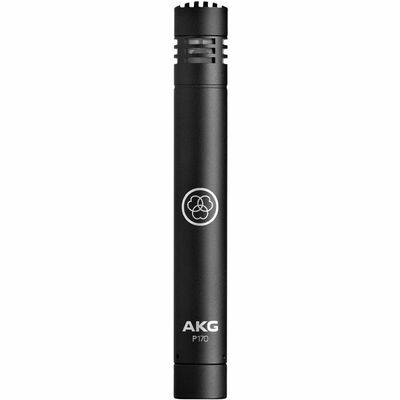 I use an AKG P170 to mic my acoustic and a Zoom H2n for recording the teaching parts of my videos. The camera I've used for my videos up until recently has been is a Canon Vixia HFR-400. It's just a basic 300 dollar camera. It's done a great job and I would recommend it to anyone because it's so easy to use. 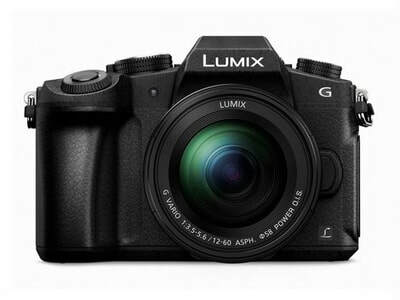 Lately, I upgraded to a Panasonic Lumix G85. This is an amazing camera that does 1080p, but also give you the ability to shoot in 4K. I'm never going to use all the things this camera is capable of so for now I just set it on IA+ which is the fully automatic mode and let 'er rip! The quality is excellent, and again I would highly recommend it. When I'm filming my videos, I use my Nexus 6P to control the G85 camera using the panasonic software. 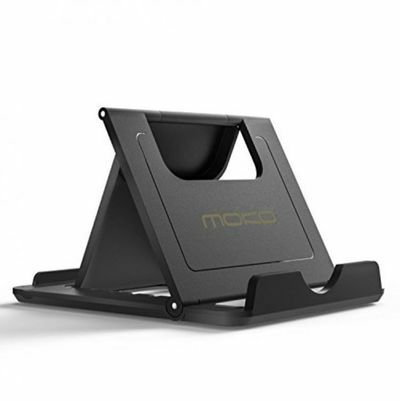 I use this really handy Moko stand when I do that. It works great!